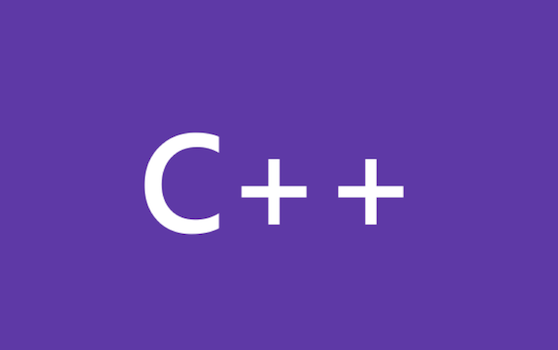 C++ tutorials, C and C++ news, and information about Visual Studio, Visual Studio Code, and Vcpkg from the Microsoft C++ team. Visual C++ docs: the future is… soon! We on the Visual C++ documentation team are pleased to announce some changes to the API reference content in the following Visual C++ libraries: STL, MFC, ATL, AMP, and ConcRT. One of the frequently requested MFC features (and by the way, thanks for the feedback and keep it coming!) is the ability to intelligently resize dialogs and their content at runtime. One approach is to intercept WM_SIZE message of the parent dialog and recalculate the size and position of the child controls accordingly. Hello, I’m Pat Brenner, a developer on the Visual C++ Libraries team. In this blog post I would like to share with you the changes that we’ve made in ATL and MFC for Visual Studio 2013. One of the major changes we made was to eliminate the ATL DLL altogether. Regarding our work on migration to VC2015 last year, we decided to remove the warning about MBCS deprecation.We hear you and understand that too many “old and large” MFC projects depend on it and it is too costly for large projects to move to Unicode. What bugs were fixed in MFC in Visual Studio 2012? Hello, I’m Pat Brenner, a developer on the Visual C++ Libraries team. I recently shared some information about the Microsoft Foundation Class (MFC) Library in this blog post. Several people responded to that post asking for a list of bugs that have been fixed in MFC for Visual Studio 2012. Hello, I’m Pat Brenner, a developer on the Visual C++ Libraries team. Through this blog post I wanted to share some information about the Microsoft Foundation Class (MFC) Library, since I am the primary developer working on MFC. Hello, I’m Pat Brenner, a developer on the Visual C++ Libraries team, and I am the primary developer working on the Microsoft Foundation Classes (MFC). Why is my program terminating with exit code 3?